Browsing articles tagged with "Apple iPad mini Archives - Tip and Trick"
A final version of iOS 9.3 has been released for iPhones and iPads, plus iPod touch with a number of new and notable features. 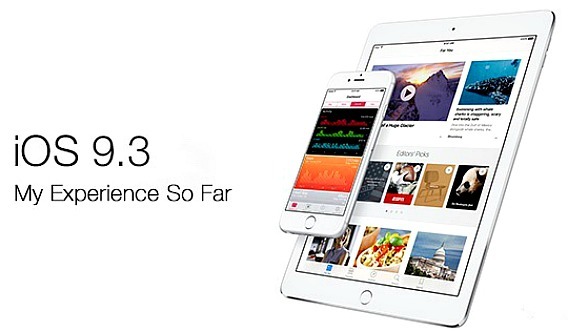 Apple iOS 9.3 first beta has rolling out to its developers and public beta testers since early January. 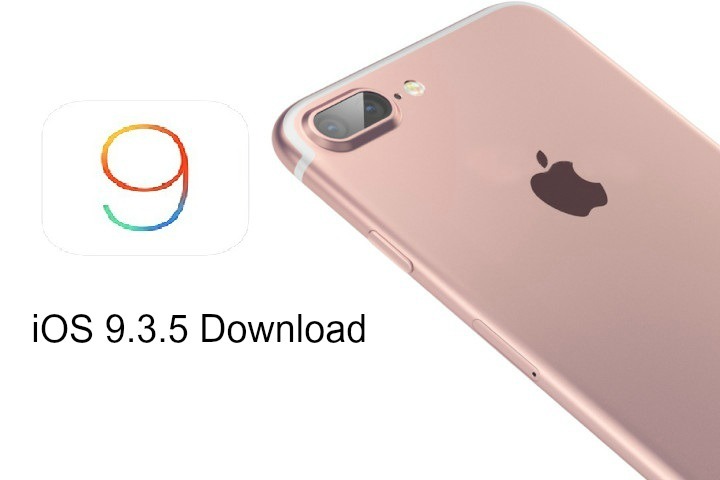 The final stable version of Apple’s latest iOS, iOS 9.1 has been released for download (IPSW download links) for supported iPhone, iPad, and iPod touch devices. The final version of iOS 9.1 includes lots of new features and improvement including over 150 new emoji characters, live photos now sense iOS users raise or lower device so that not record these movement, Apple News app, improved stability for apps, improved performance in Multitasking UI, and more. Besides that, iOS 9.1 also bring bug fixes such as fixes an issue that prevented Game Center from launch, fixes an issue that prevented some apps from updating from App Store, and etc. 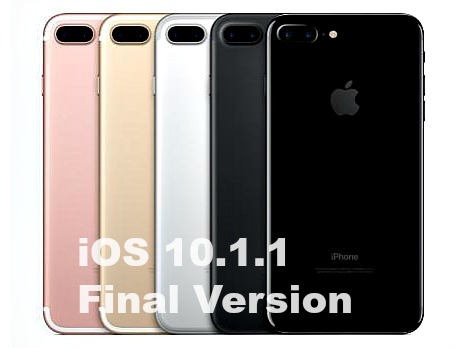 Apple has officially released the next version of iOS mobile operating system – iOS 9.0.1, a minor update after released iOS 9 on September 16th. 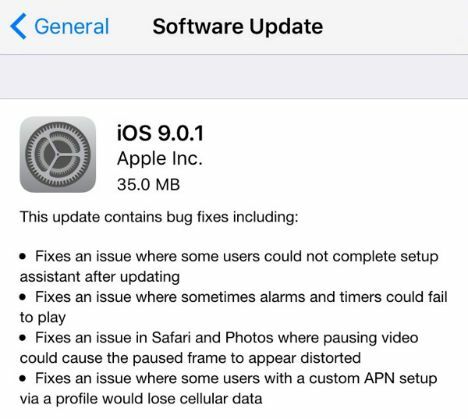 The latest iOS 9.0.1 update comes with several bug fixes to solve issue where some iOS users have experienced with Setup Assistant app getting freeze on “Slide to Upgrade” that prevented users from being upgrade their iPhones, iPads and iPod Touch devices. The update also fixes a issue with alarms and timers failing to play, setting up a cutom APN could disable cellular connections, and Safari or Photos app could distort a video if it was paused during playback.